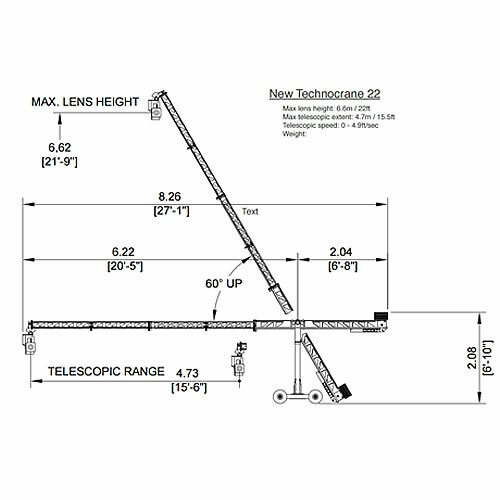 The Technocrane 22’s ability to telescope from 5ft to 22ft in seconds , sets it apart from a conventional jibs fixed arch motion. 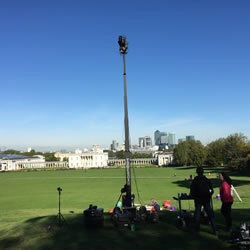 The ability to literally place the camera anywhere within the Technocranes reach within seconds, without moving a jib base or trying to replicate the move with a jib on track saves time and money. 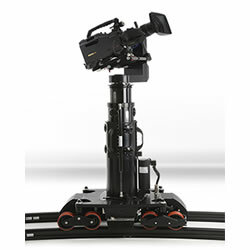 I think one of the best aspect of the Technocrane 22 is that it is so compact and its lightweight structure allows a quick and easy rig time, the 4 wheel dolly base is only 2’8” wide and 3’8” long, which means it fits easily through any standard doorway. 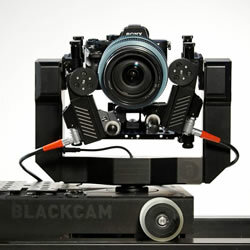 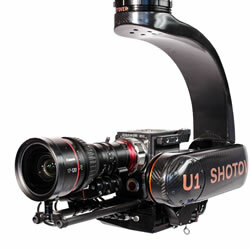 We are happy to discuss making the Technocrane a cost effective solution for your shoot. 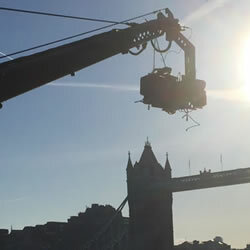 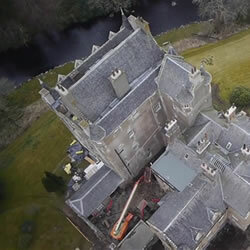 The Technocrane can be configured to work for 1 man operation or the control can be split giving 2 or 3 man operation it really depends on the shots you want to achieve.